You probably already have various business systems in place across your organization to help improve productivity and cut costs. So, why not extend that same thought process to you print initiatives? With managed print services you can assess your current print landscape, pinpoint areas of improvement, and save a significant amount of money. The reality is that most companies do not have a great handle on their print fleet and the associated costs. Do you know how many copiers, printers and multifunction devices you currently have and how many different people are accessing them? What about supplies? Is more than one person authorized to purchase ink and paper for your fleet? When you think about, it obvious why managed print is a necessity. One of the most significant benefits of MPS is that it can be tailored to your specific business needs and budget. 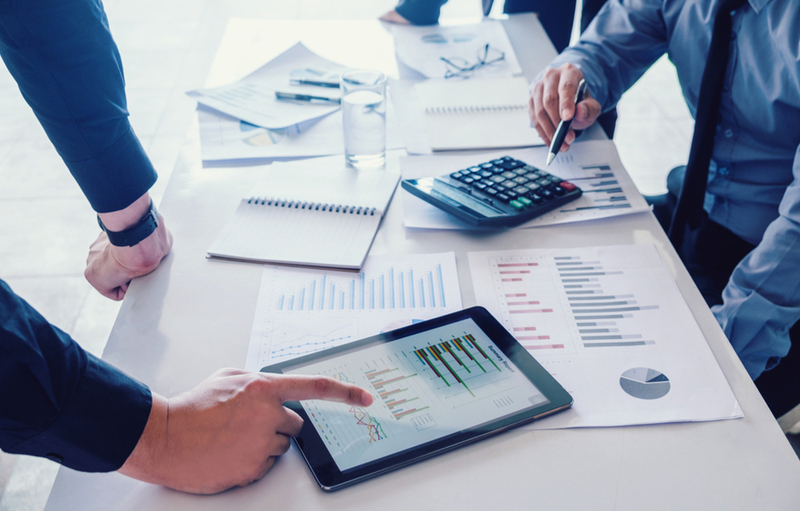 Working within your parameters, we will develop a plan that includes supplies management, IT support, monitoring and reporting, and more to make it easier for you to manage your print fleet. Plus, we can work with the equipment that you already have — no pressure for expensive upgrades or new machines unless there is a legitimate need. Often upgrades can save money in the long run, but our managed print program focuses on providing support and supplies for your existing print fleet. Since hidden costs are one of the biggest print concerns, we use software to track your printer and copier usage. Once we have this big-picture view of use and expenditures and we can make suggestions for improving spending and productivity. If you a ready to get a handle on your print practices and expenses, it is time for top-of-the-line managed print services. Click here to read more about the benefits of managed print. Your business might have a printer, or it might have a dozen printers. Either way, you probably have a printer. 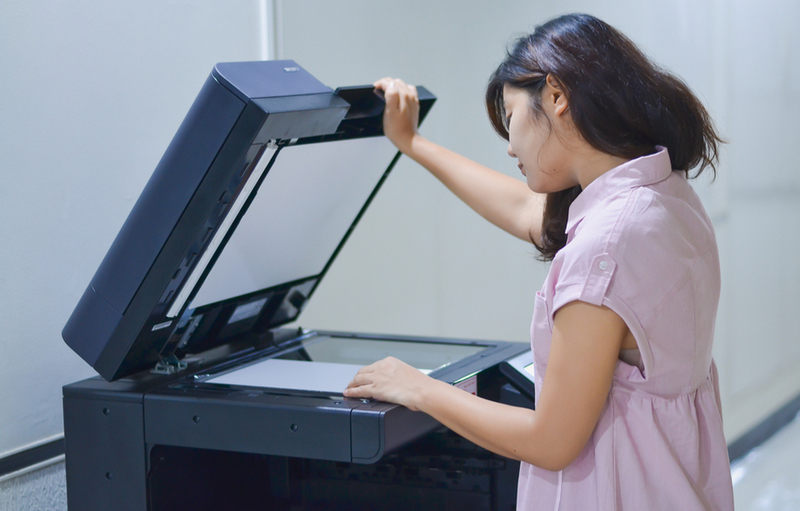 Maintaining these printers can cost you time and money, and you often don’t have a printer maintenance expert on your staff.